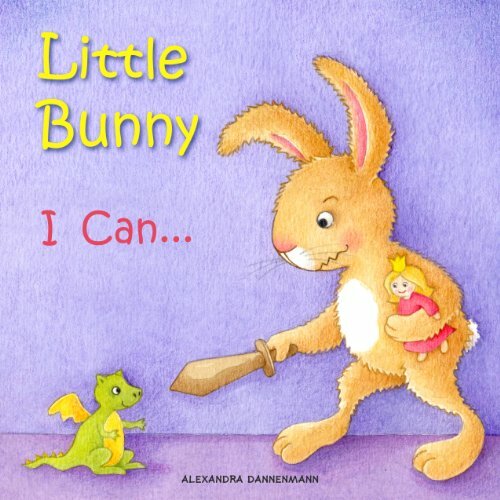 This is a cute little picture book for toddlers that features a little bunny as the protagonist. 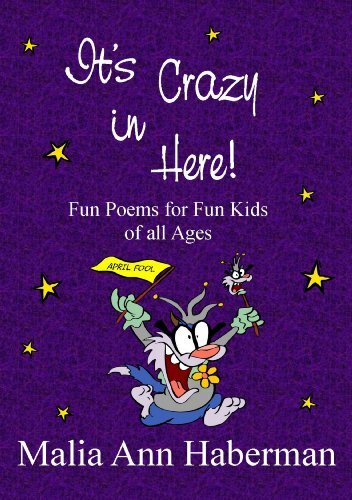 Each page features the bunny with an I can sentence that demonstrates skills mastered. Some of these skills are simple, like brushing teeth, getting dressed by oneself, and throwing a ball. Others are fanciful like taming lions and protecting a princess from a dragon. The book can serve as encouragement to acquire skills yet unlearned or as a self-esteem book rewarding toddlers for achieved goals. Recommended as a read aloud or bedtime story for children ages two through four. Robin and her brother, Caden are siblings who enjoy computer games and watching cartoons. One day their dad walks into the room and demands they turn off the electronics and go outside for a walk. Once outside, the children begin reminiscing about times when their parents spent time with them shopping, camping, cooking and sharing experiences. They realize how much they miss spending time with their parents. 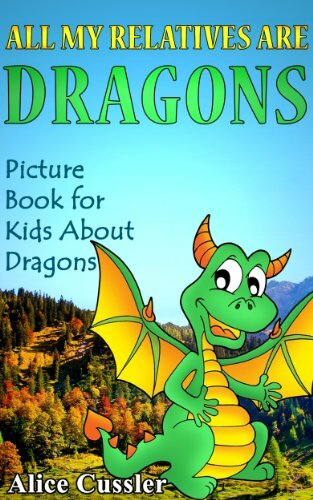 The siblings encounter Reggie, a young dragon whose parents have been kidnapped by ruffians. Reggie convinces the children to help him find them. Caden is determined to be a superhero. 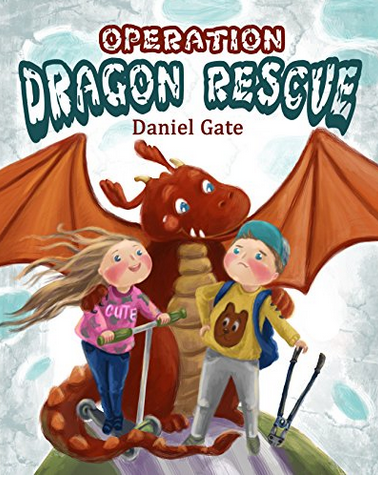 The children retrieve a bike and a scooter to search for the missing dragon parents. These three unlikely friends are determined to reunite Reggie with his family. In the end, parents and children realize the importance of family bonds. Will Caden and Robin convince their parents to spend more quality time with them? Do Reggie and his dinosaur parents succeed in finding a safe home? 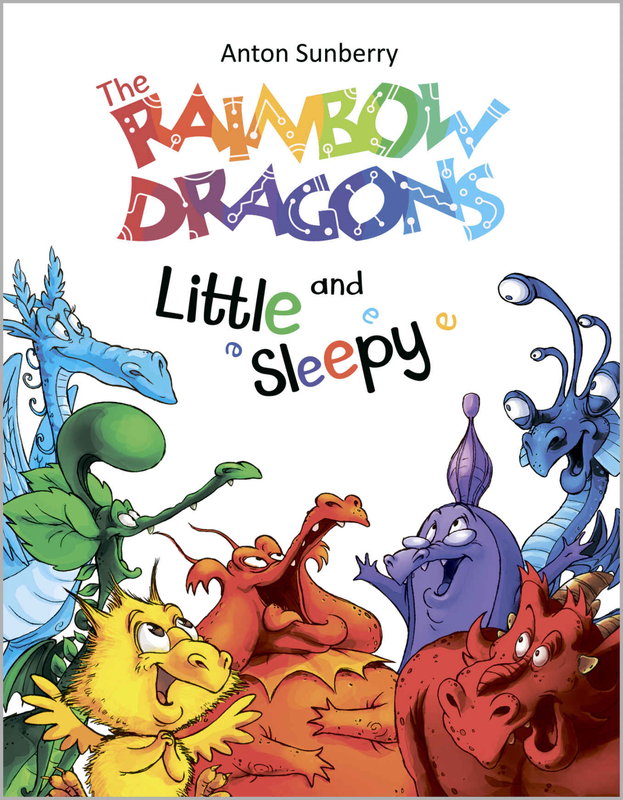 This book is primarily geared toward primary grade children, but the colorful and attractive illustrations will also appeal to younger children as a bedtime story or read aloud. 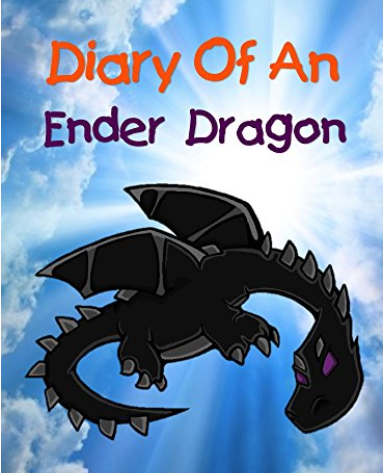 There are a few minor issues with word choice and editing, but the story is unique and the lessons important for children growing up in a digital world.